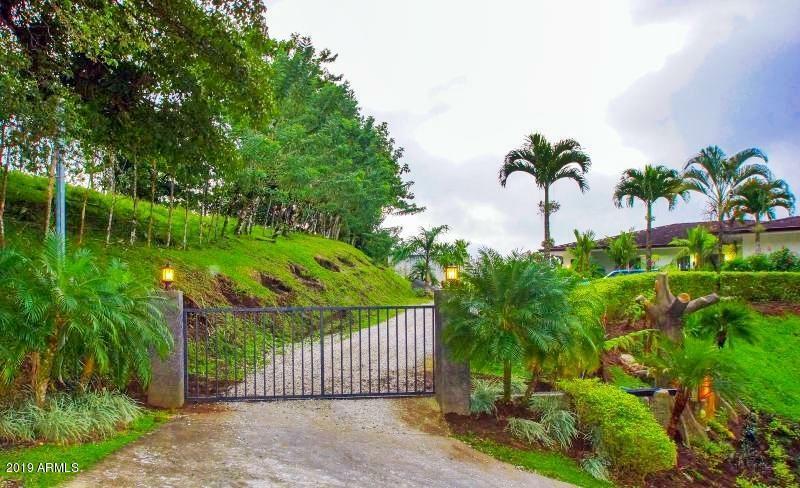 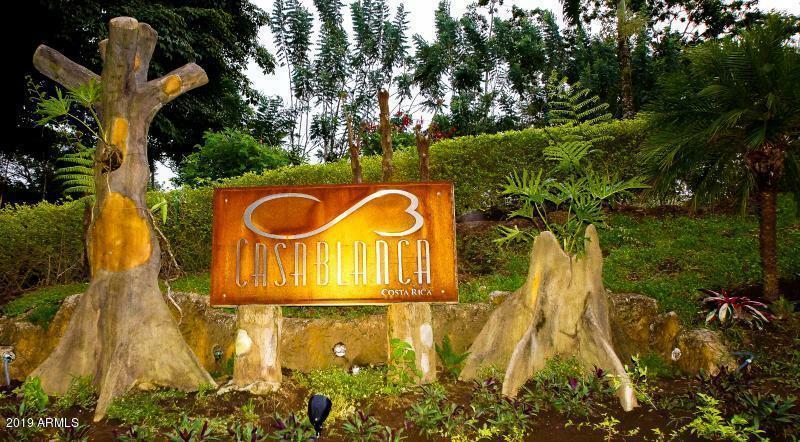 Casa Blanca is an immaculate estate designed as a multi split level property which includes 5 exclusive luxury homes on 6.5 exquisite acres of lush tropically manicured grounds in an exclusive gated community, raising the bar for privacy. 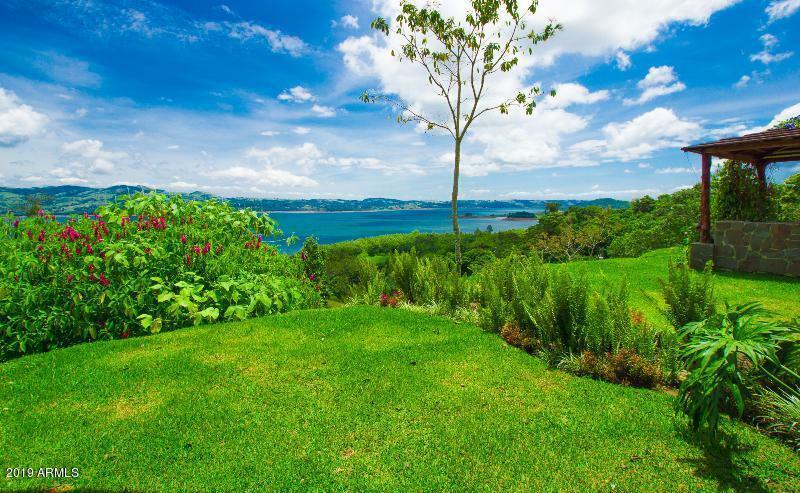 The property contains two (2) 2200 sqft luxury Villas, two (2) newly constructed cottages, and an immaculate 1000 sqft Junior Villa all highlighting the most heavenly views of Lake Arenal. 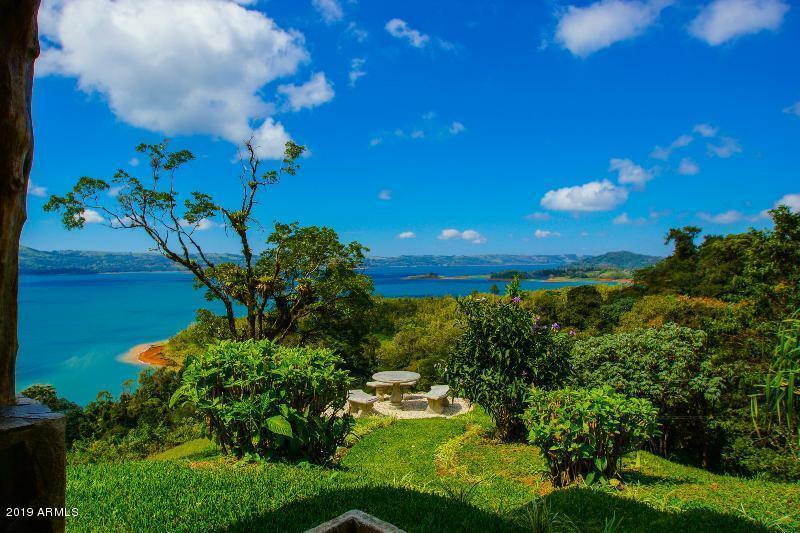 Only the best of the best craftsman were enlisted in the construction of this immaculate home and the fine detail combined with spectacular views and a heavenly feeling, engulf your senses and draws your attention to this fine property.